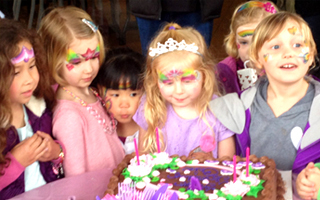 MAGIKIDZ | Interactive Entertainment for Celebrations Large and Small! 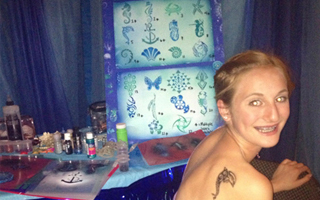 Fantasy Face Painting, Colorful Balloon Twisting, Silly Magic Shows & Costumed Characters for Kids Birthday Parties. 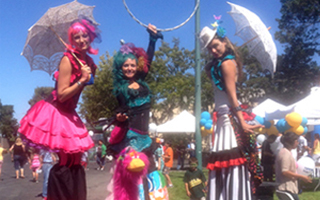 Roving Costumed Characters, Stilt Walkers, Face paint, tattoos, balloons, etc… for Company Parties & Corporate Events.